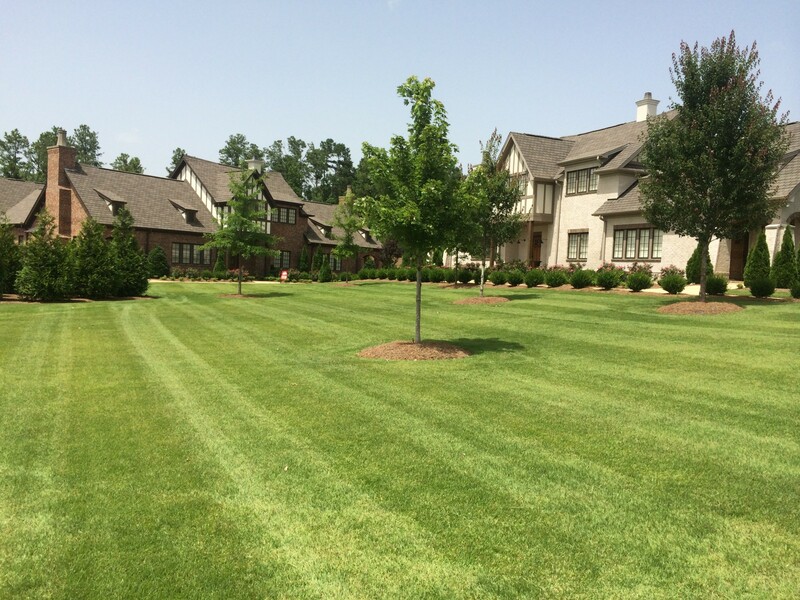 This program starts with 7 treatments per year, and upon lawn analysis by our trained horticulturists, will be custom made for your specific turf type. You will receive precisely timed pre-emergent applications to prevent broadleaf and grassy weeds that may occur throughout the seasons. Our properly timed biological fertilization treatmentsOur biological fertilizer was specifically formulated for Envirogreen. 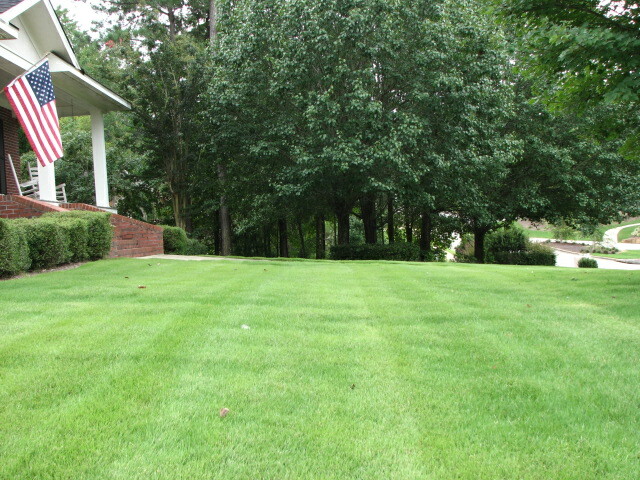 It is a more sustainable approach to fertilization, using significant amounts of recycled organic matter that provides essential micro and macro nutrients to increase vegetation growth and productivity., which include significant amounts of organic nutrients, will be applied to your lawn throughout the growing seasons to ensure both the health and aesthetic appeal of your lawn. During your scheduled visits, we will treat any existing weeds that may be present with an appropriate post-emergent control. 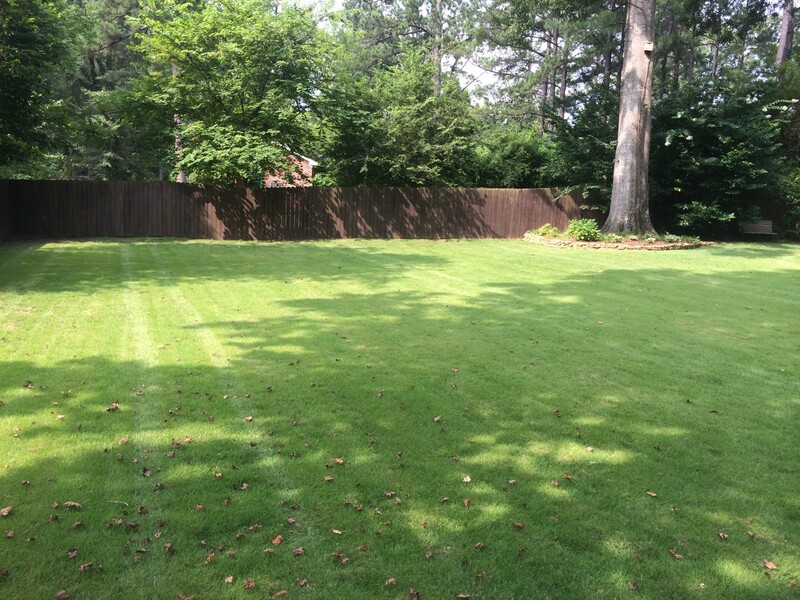 With the EnviroTurf program, we strive for complete eradication of weeds. 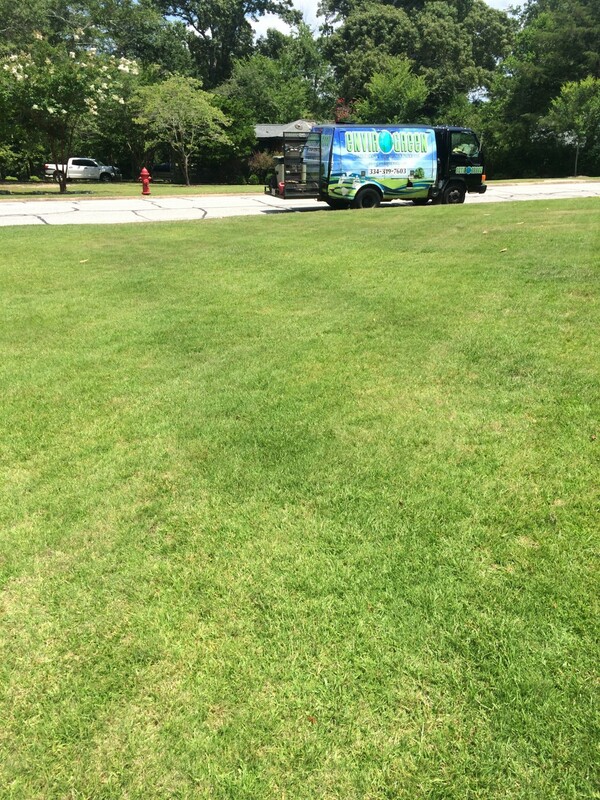 If weeds do arise between scheduled visits, we will treat those weeds at no additional cost. Alkaline: 7.4 and higher may need to be adjusted. We offer additional treatments, such as liming or sulfur, to bring your PH to an optimum level. 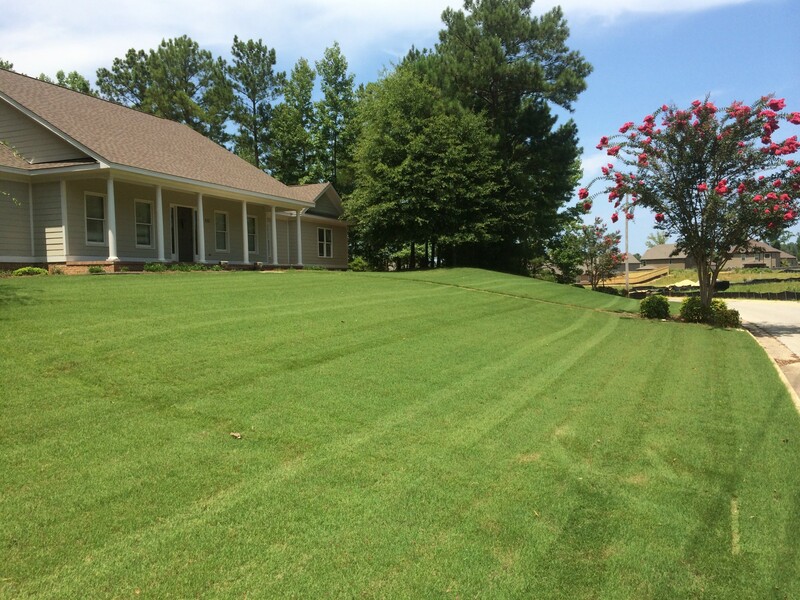 We also offer an aeration serviceAerating a lawn allows air, water and nutrients to penetrate the grass roots. This helps the roots grow deeply and produce a stronger, more vigorous lawn.The main reason for aerating is to alleviate soil compaction. Compacted soils have too many solid particles in a certain volume or space, which prevents proper air, water, and nutrient circulation within the soil. which is needed for compacted soils. This will allow oxygen and nutrients to enter the root zone to help promote healthier turf. Both fungus and diseaseDisease in turfgrasses, as in other plants, is caused by a plant that is susceptible, a organism that produces disease (fungi), and an environment favorable for incubation. Susceptible grasses and fungi are present in all lawns. In most cases, the fungi exist in a dormant state and do not attack living plants. Diseases occur when conditions (weather, lawn care, and/or site conditions) become favorable for the buildup of excess fungi and/or cause an increase in the susceptibility of the plant. When this happens, turfgrass loss can occur. are being scouted for on each visit. If and when one occurs, we can apply treatment to these problem areas. Pre-emergence and post emergence can be applied to all shrub bed areas keeping them free of weeds.